but if you click on it, it magically becomes clear. Oxford, Ohio – Yesterday, Miami University sophomore Chris Pratt, was named the winner of the 2011 RedHawks Hockey Jersey Design Contest. The white sweater, to be worn mainly for home games, features the return of the RedHawk logo as the centerpiece of the design for the first time since 2004. Additionally, the new alternate uniform includes red stripe patterns and white numerals reminiscent of Miami jerseys of the past few years and a lace-up collar. While I do like the new design, I’m still looking for something a little more classic and a little less busy. I like the use of the RedHawk on the chest, but I’d prefer the “Miami RedHawks” text be removed. The logo is known well enough that it can stand on its own. 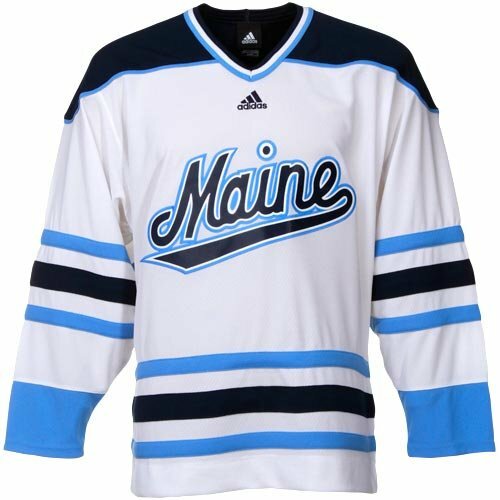 I’d love to see a “script Miami” similar to what the Minnesota Wild did with their alternates a couple years ago and the classic Maine sweaters they wear currently. 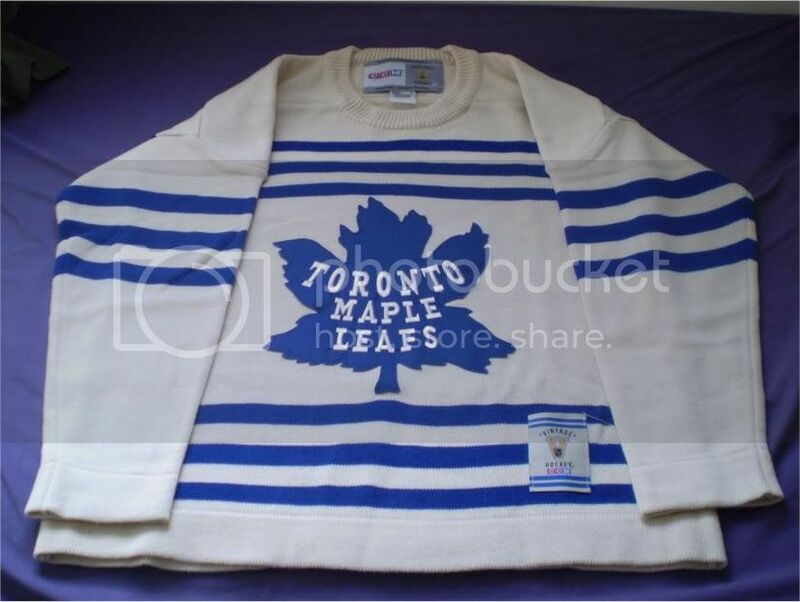 Regardless, I think it’s a nice design. What do you think? Note: For some reason, the image is appearing blurry, but if you click on it, it magically becomes clear. A few weeks ago, Blue Jackets GM Scott Howson mentioned that he was looking at one college free agent as a potential signee. I was hoping it was going to be Miami’s Jarod Palmer who had 18-27-45 this year for the RedHawks. Aside from possessing blistering speed, Palmer has everything you’d want. Decent size, great hands, a penchant for penalty-killing. Sound like someone the Jackets could use? You betcha. Plus, he’s 24 years old and would have the maturity the team sometimes lacks. Alas, the Wild scooped up the Minnesota native and signed him to a 1-year, $700,000 deal. Here’s the Star Tribune’s coverage. And, perhaps the Wild were swayed by THIS from last year’s developmental camp. Nasty. Best of luck to Jarod in the future. He was a great player at Miami for four years.